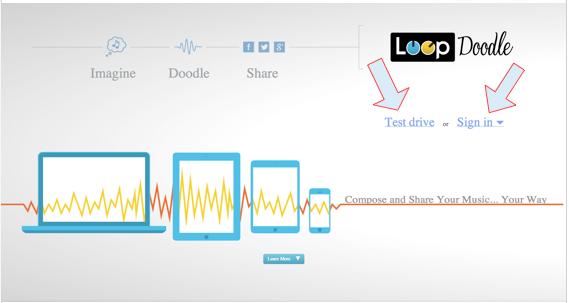 Step 1 – You can either log in or take LoopDoodle for a test drive. (That means you don’t have to create a log in at the moment). 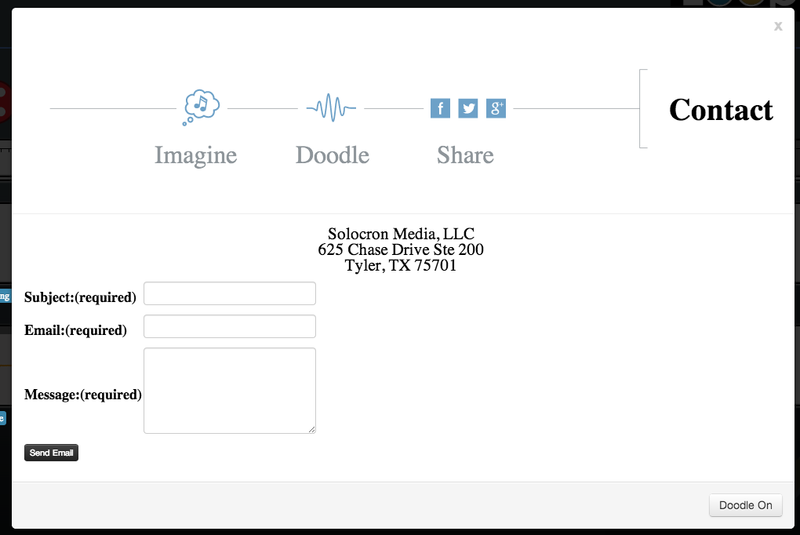 Step 2 – When you log in you will seen the screen below, on the left side of the screen there is a menu. The top icon is your user profile. It will show you what tier you are on and how many saves and exports you have left. You can also change your profile information here and upgrade your account. The second icon is where your doodles are kept. You can save these doodles and come back to them later to work on them more. 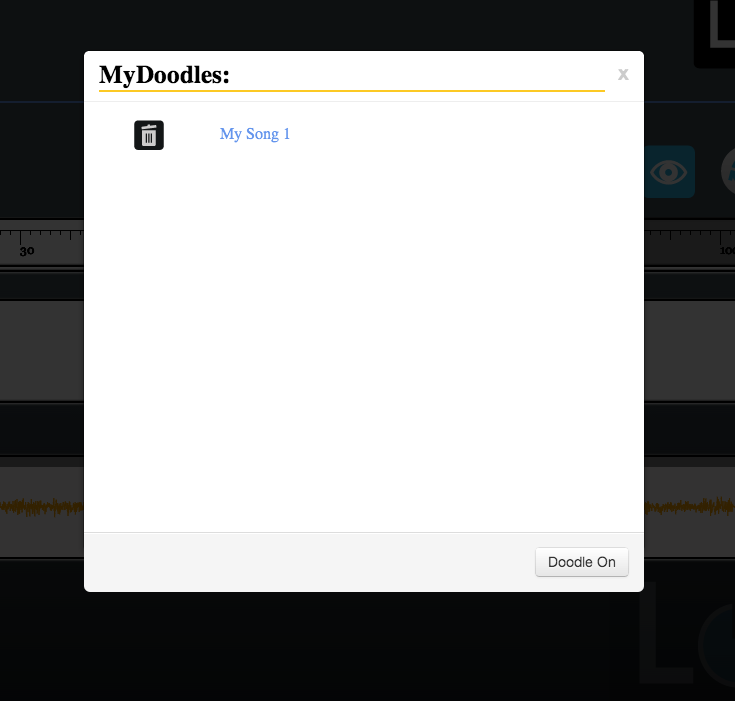 The third icon is popular doodles, this is a feed that shows everyones doodles. 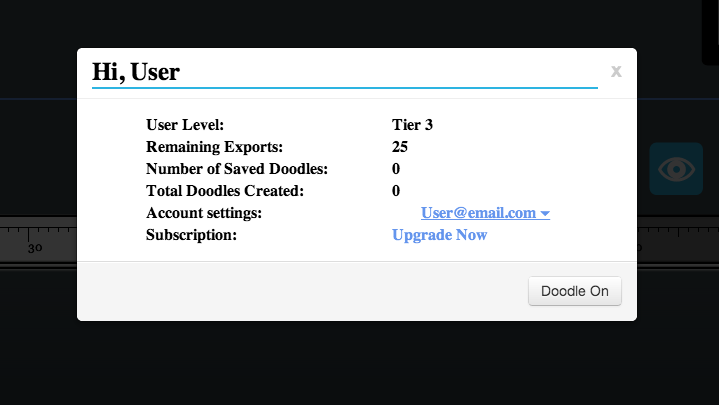 To get to the top users have to like your doodle. There are also random prizes for the top ten doodles, so doodle away! The fourth icon is a how to document. 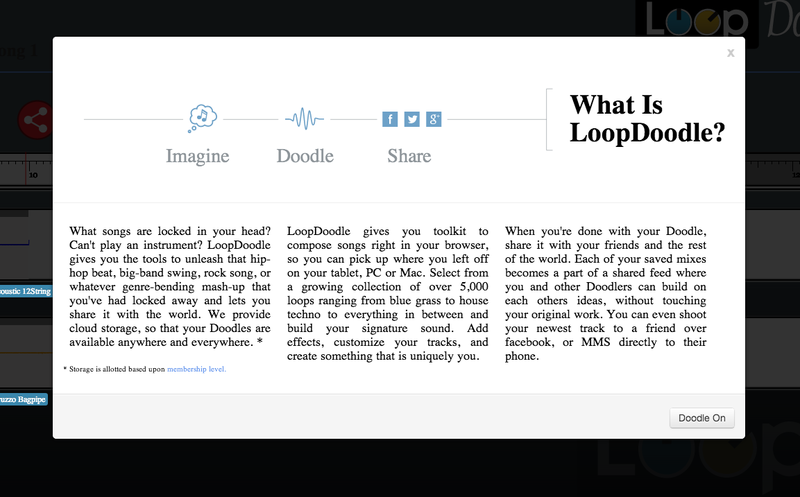 This shows a step by step of how to use LoopDoodle, there will also be a blog post that goes into a bit more detail. The next icon shows you the pricing for the three tiers. You can update your profile here as well, since your having such a blast! 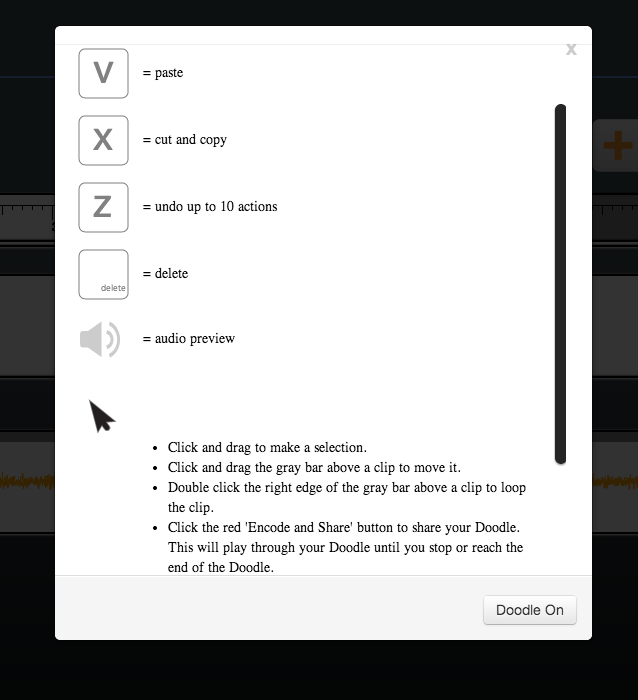 The sixth icon is information about LoopDoodle, whatever you need to know you can find out here and if that information is not available you can just ask us. The seventh icon is where you can ask us anything! its our contact form, we are here to answer any questions you have. The last icon is the log out button, but we think you should stick around a bit longer. 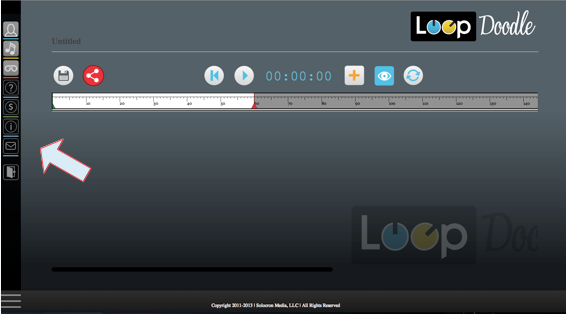 One more fun tidbit of info, this icon -> at the bottom left hand side of the screen is where you can minimize the menu. 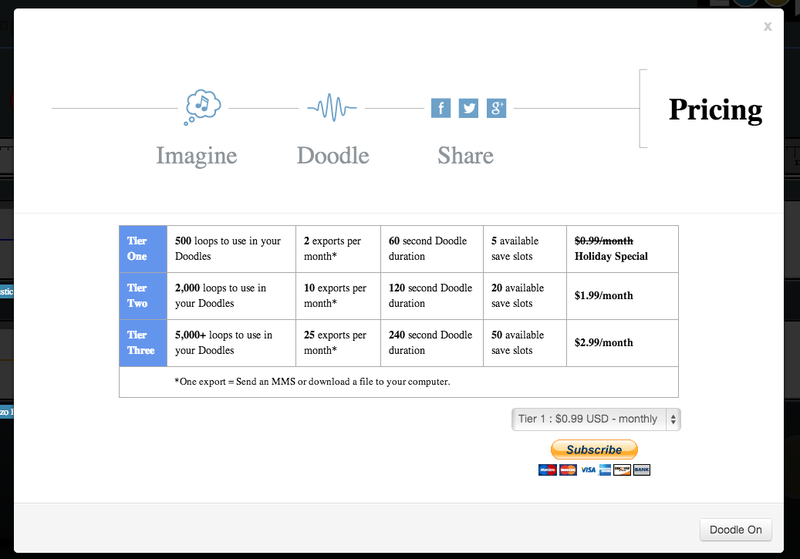 This entry was posted in Uncategorized and tagged doodle on, how to, loopdoodle, menu. Bookmark the permalink. ← We are OFFICIALLY up and running!